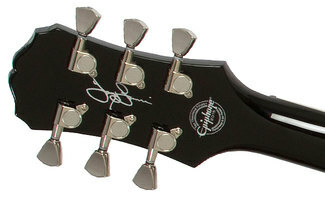 Tony Iommi SG Custom, SG-Shaped Guitar from Epiphone in the SG series. 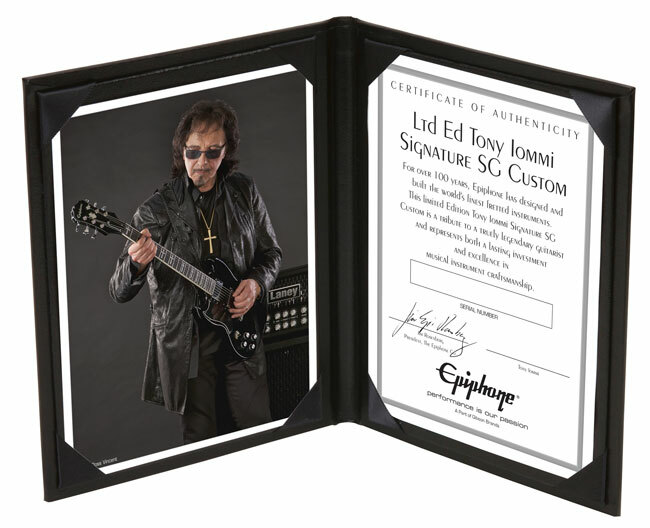 The new Epiphone Tony Iommi Signature SG Custom is a limited edition designed by the artist himself. 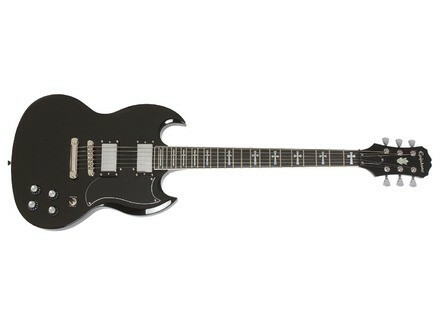 The guitar is equipped with a pair of Gibson USA Tony Iommi Signature humbucking pickups and features an Ebony Gloss finish. 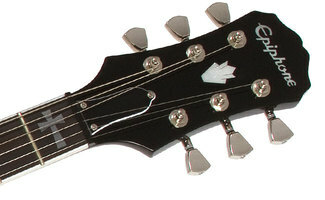 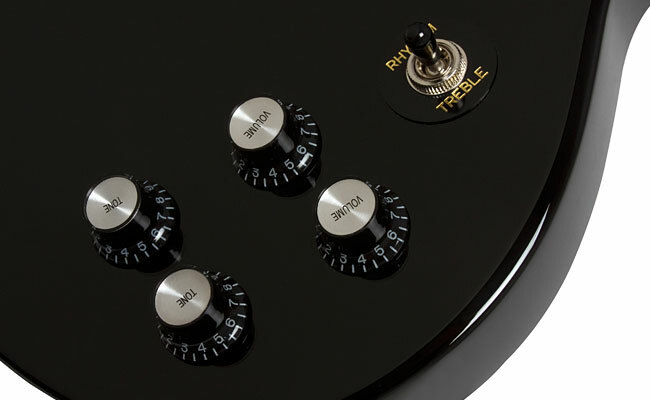 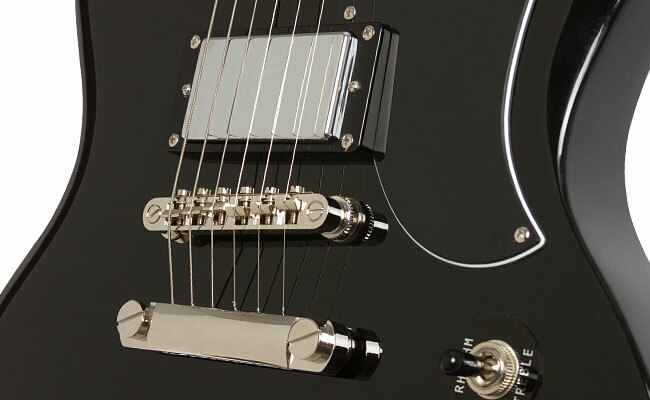 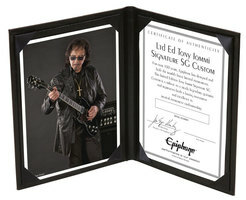 Details of this new Tony Iommi Signature SG Custom are online at www.epiphone.com. 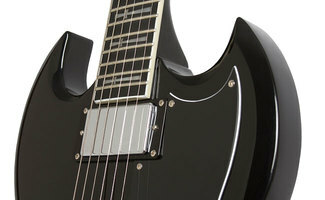 [NAMM] Martin & Co’s Anniversary 12-string D-35 Martin & Co celebrates this year the 50th Anniversary of the D-35 guitar and introduces for the occasion a limited edition 12-string model. [NAMM] 3 Earthquaker effect pedals for guitar Earthquaker Devices introduces this weekend at Summer NAMM in Nashville three new effect pedals for guitar. [NAMM][VIDEO] Marshall Astoria amps Marshall is at Summer NAMM in Nashville to introduce its new range of Asturia amps that had been unveiled at Musikmesse a few weeks ago.